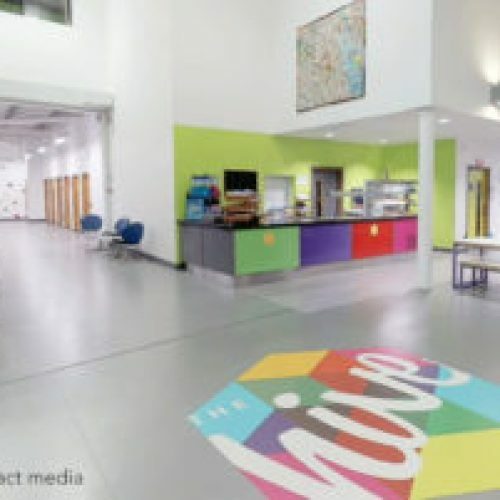 Wirral’s purpose built youth facility, The Hive, has been recognised as an Autism Champion by a leading charity dedicated to enhancing the lives of autistic people and their families. 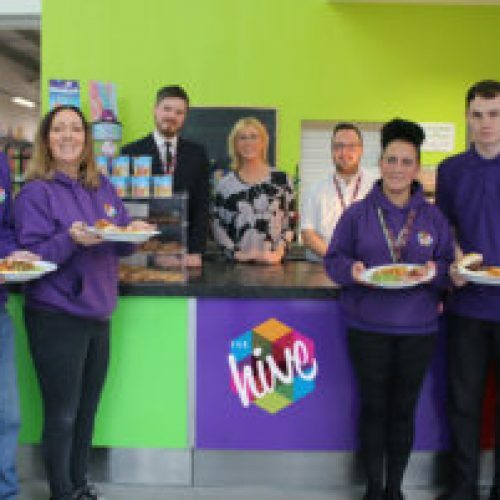 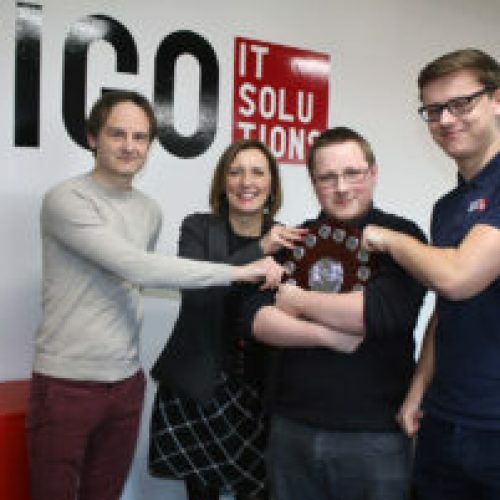 Autism Together has awarded ‘champion’ status to The Hive in recognition of its commitment to providing autism friendly services and ensuring its youth workers and management team have received autism awareness training. 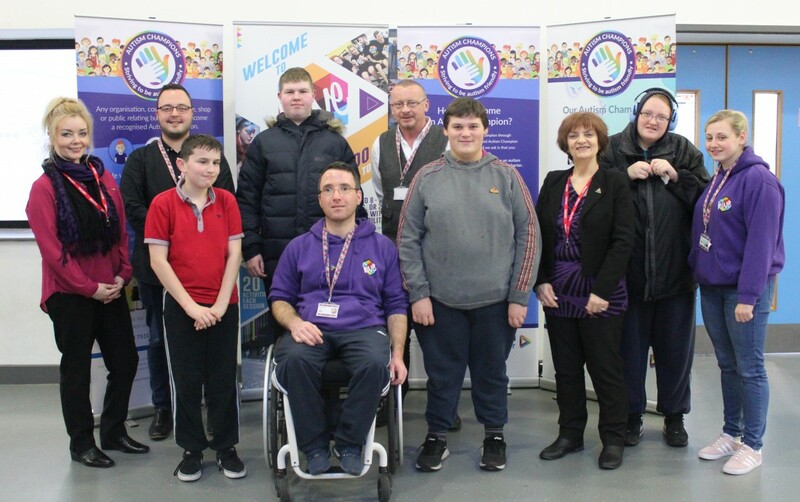 As a result of the awareness training, youth workers at The Hive are now able to recognise people who are on the autistic spectrum and adapt their approach accordingly, to ensure sessions at the Youth Zone are fully inclusive and autism friendly. 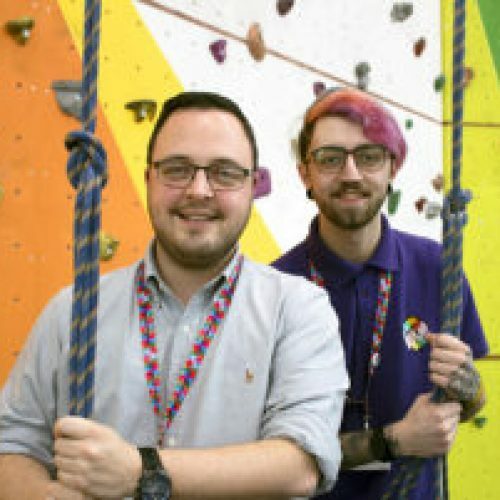 According to Autism Together, there are approximately 1 in 100 people in the UK with a diagnosis of autism; many of whom can feel overwhelmed accessing public places and services, resulting in them becoming isolated and withdrawn. 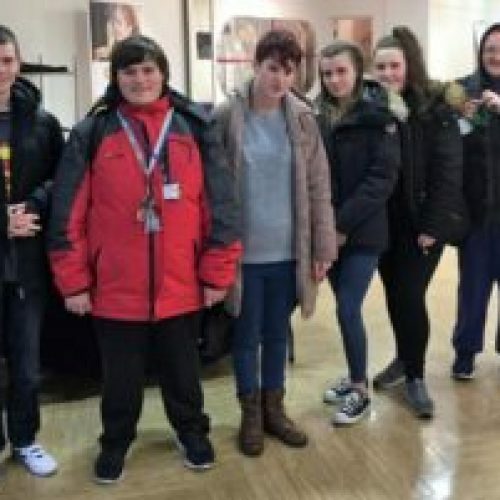 The Autism Champions scheme is designed to help tackle this issue by encouraging organisations and public facilities to become more autism aware. 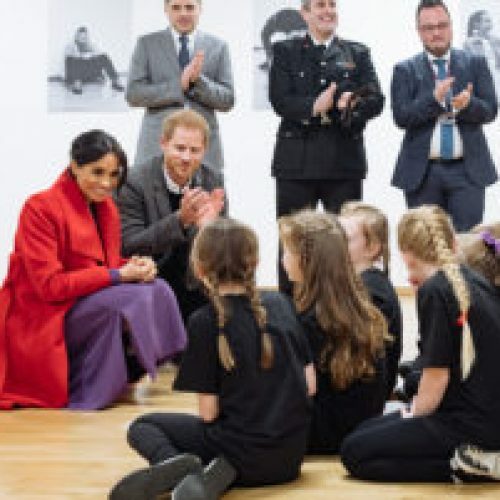 The initiative is one of a number of campaigns spearheaded by Autism Together, a charity which started life in 1968 as The Wirral Autistic Society and is now one of the country’s leading providers of services and support to people with autism and their families. 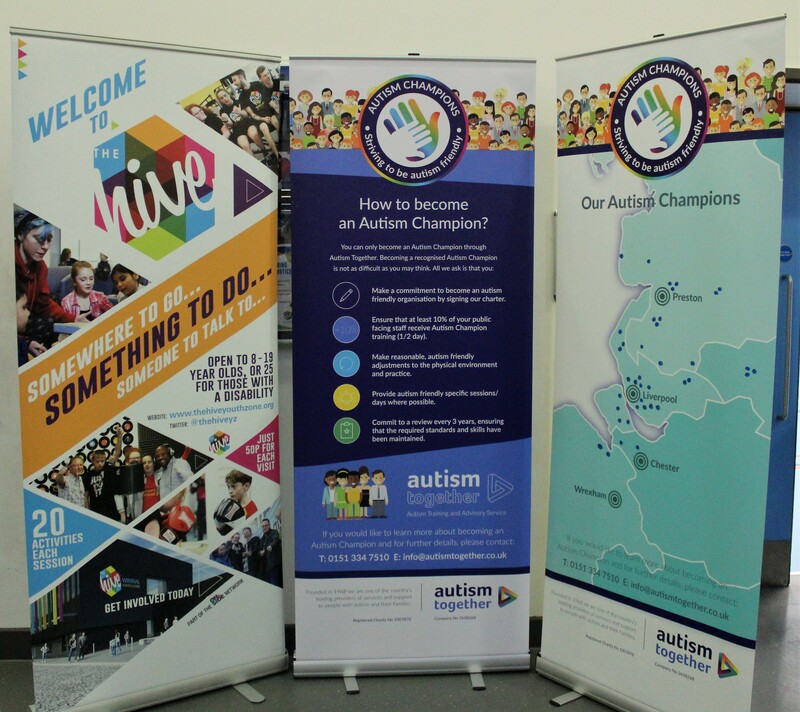 Commenting on The Hive’s Autism Champion status, Stuart Barnes, Chief Executive said, “The Hive Youth Zone is one of the major providers of activities and support services to young people in the region with over 6,500 members, a significant number of whom have autism. 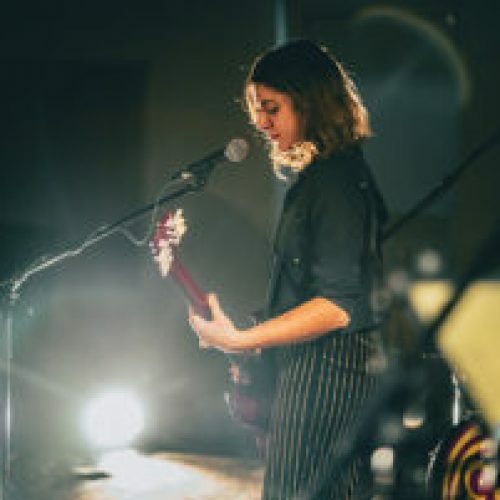 Every single member is unique and special and we continually strive to ensure each one has the best possible experience.